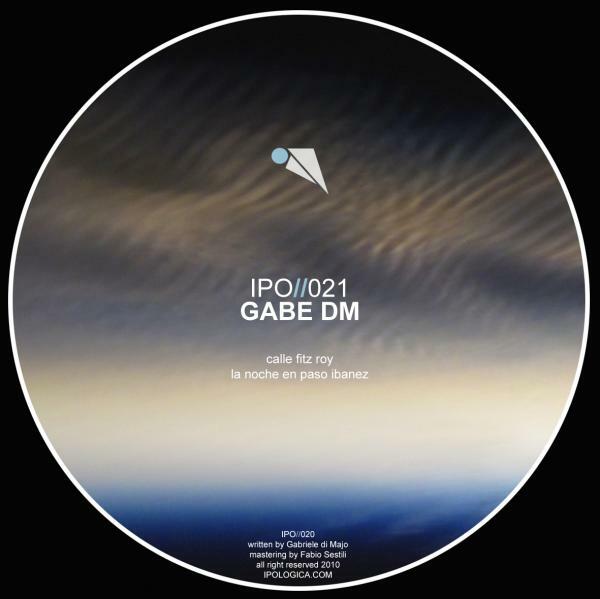 OUT NOW IPO//021 – Gabe DM! Finally my first EP is out on IPOLOGICA. The EP is perfectly descripted on their website so I will post that. The two track are inspired by Osvaldo Bayer’s “Patagonia Rebelde”. The book tells of the tragic facts that took place in the Santa Cruz region of Argentina in 1921 when strikes endangered the interests of a few wealthy landowners. The strikes were brutally ended by the government army, led by President Hipolito Yrigoyen and his commander Hector Benigno Varela. More than 1500 workers were killed during these strikes, making it one of the saddest pages in Argentinean history. I am really happy about this and really excited so I want to thank Giulio and Fabio from IPOLOGICA for the opportunity they are giving me. Please go check their web site so to discover all of their interesting releases.